Great gear - Competitive prices. Shop now! 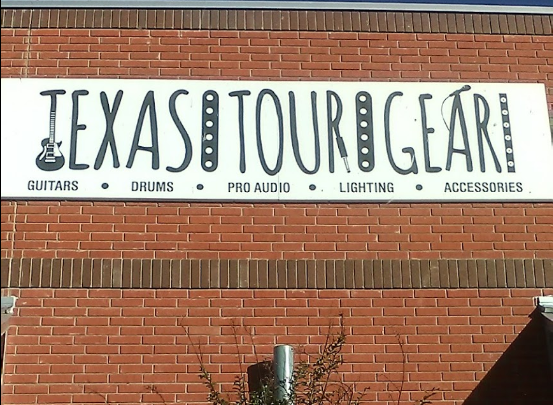 Located on Muelhouse St across from Schoepf's BBQ, Texas Tour Gear caters to local garage bands, churches, and even professional tours worldwide! 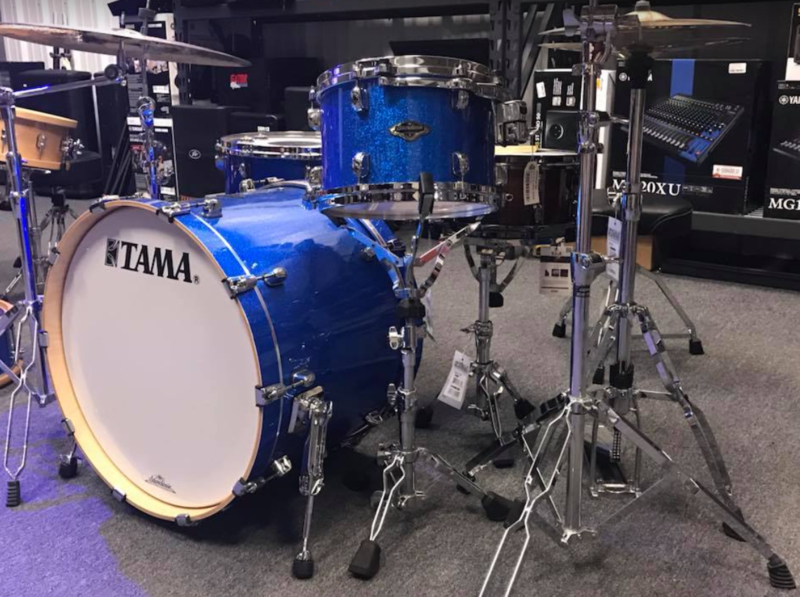 We love music so much that you will find only the best new and used instruments, ranging from guitars, amps, drums, lighting, microphones, professional audio and more. We also rent out our music equipment for DJs, weddings, parties, churches, and concerts, alongside helping you set up and balance the systems as well. 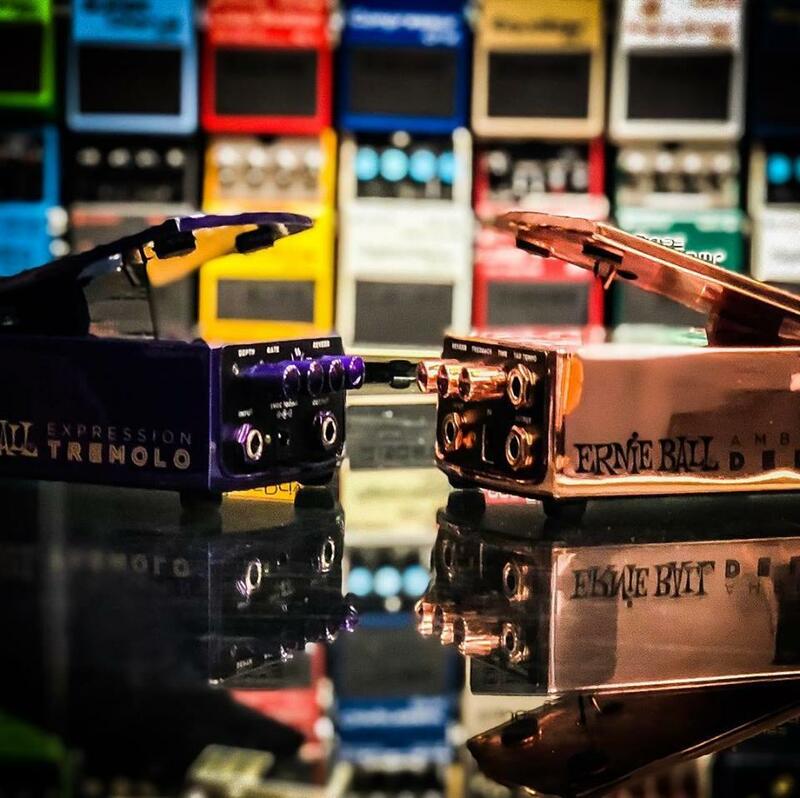 If you're in need of guitar repair, look no further than us too! 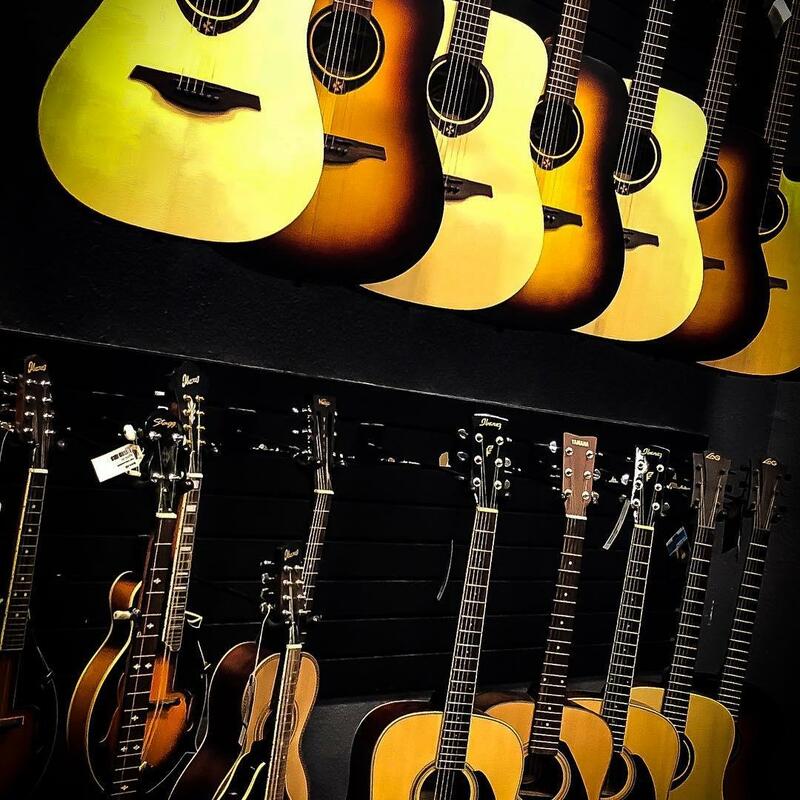 We'll help bring your strings back to life. 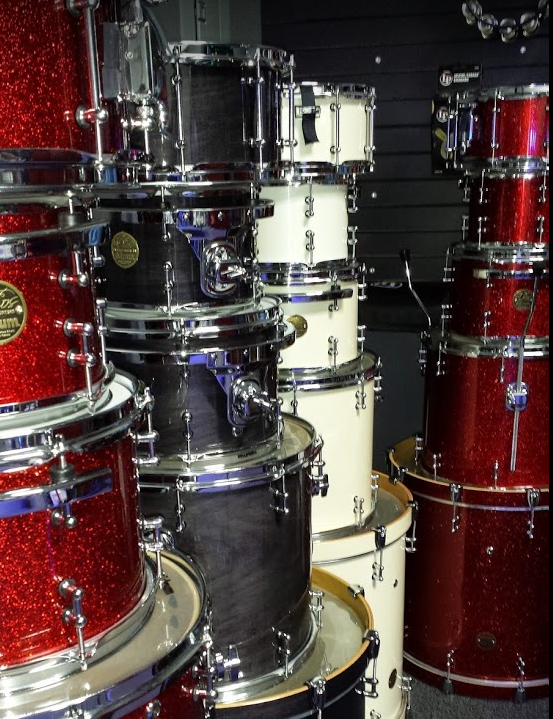 Visit us today at the corner of E Central Ave and Muelhouse St in Belton and we'll help you get your musical dreams started! 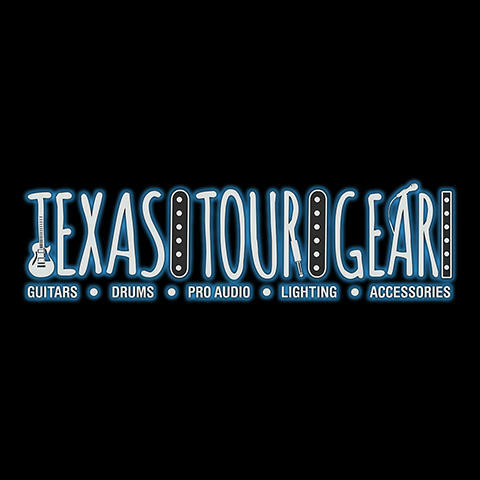 Currently there are no reviews for ' Texas Tour Gear '. Americana Heritage Tours By Snobby Tours, Inc.